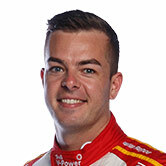 Scott McLaughlin is a more well-rounded driver than 12 months ago, says Shell V-Power Racing boss Ryan Story, with off-track factors playing a part in his new-found maturity. 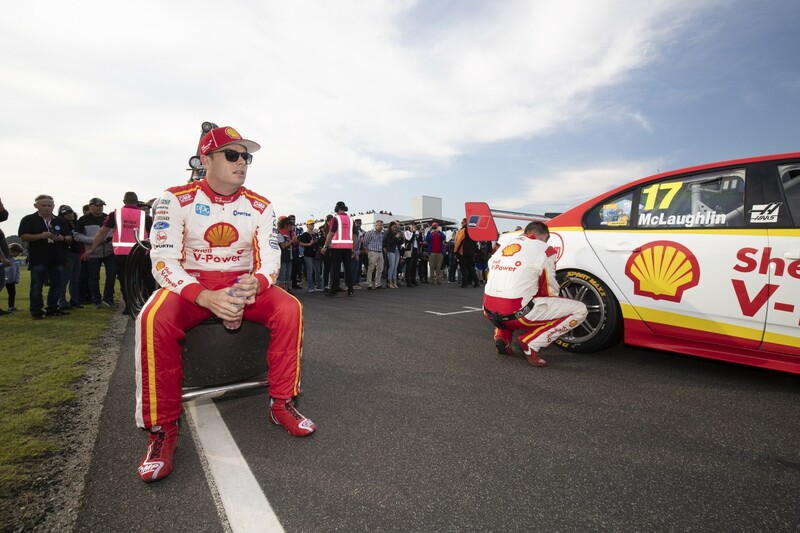 McLaughlin joined the Ford squad in 2017 and took a season-high eight wins and 16 ARMOR ALL Poles, but narrowly missed out on the title to Jamie Whincup. The 24-year-old has asserted himself as the man to beat in 2018, with five wins - including one from 19th in Perth - helping build a championship lead of 131 points. Managing director Story believes that “goes beyond” McLaughlin simply picking up where he left off in 2017. After last year's heartbreaking finale, McLaughlin took time out in the United States over Christmas, proposing to partner, Karly, in her native New York. 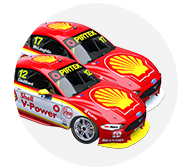 They recently moved from Melbourne to Brisbane, allowing McLaughlin to be closer to the Shell V-Power Racing workshop. “He’s a far more well-rounded and mature driver than he was last year,” Story told Supercars.com of McLaughlin, who was in the US again late last month. “I think some of the drives you’ve seen from him, particularly Perth, I’m not sure that 2017’s version of Scott would’ve been able to achieve those outcomes. “I think he’s learned an awful lot along the way and he’s really settled and calm and in a good position in his life, good position in the car and that all plays a part. After last year’s Winton event - excluding the non-points Albert Park weekend - McLaughlin had three wins on the board for his new team. He was third in the standings, 28 behind leader and team-mate Fabian Coulthard. McLaughlin himself has already spoken this year about being “more relaxed” about his championship position, and calmer within the team. 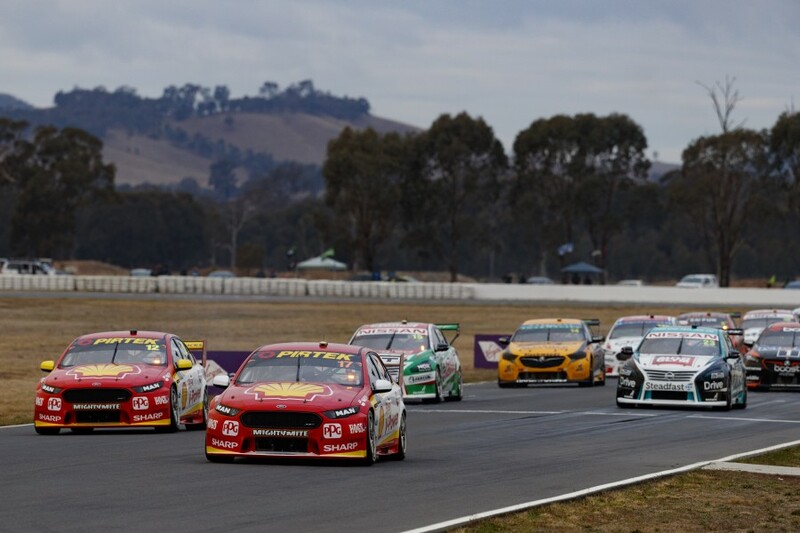 He played a lone hand for Ford through the first three events of 2018, as its only race winner against the new ZB Commodore and driver in the top eight in the points. Holden’s new challenger prompted the homologation of a lighter, composite bonnet and roof for the Falcon. A final development push for the existing Ford, being replaced by the Mustang in 2019, continues at Stapylton. “We didn’t start the year as well,” Story added. The team tested its two cars at Queensland Raceway on Monday, where McLaughlin and engineer Ludo Lacroix also helped customer squad Matt Stone Racing.